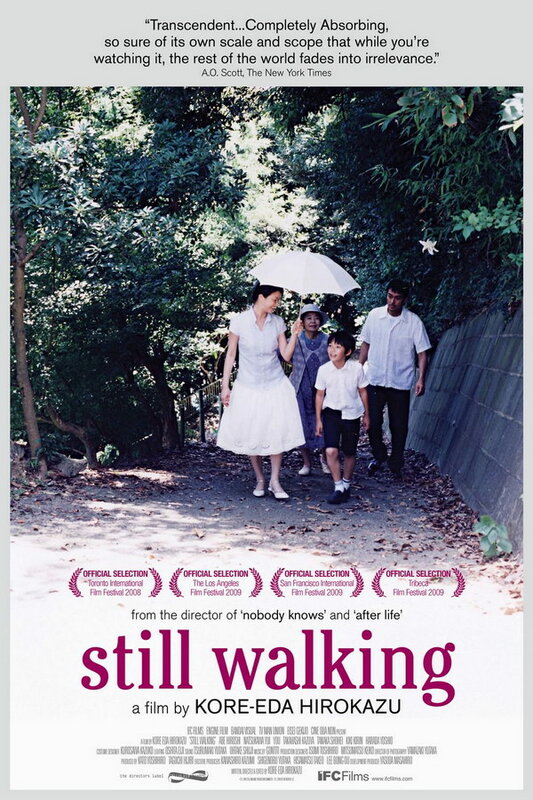 Still Walking font here refers to the font used in the poster of Still Walking, which is a 2008 Japanese movie that portrays a family over 24 hours as they commemorate the death of the eldest son. The font used for the movie title in the poster is probably Cheltenham designed by Tony Stan in 1975. Cheltenham is characterized by its long ascenders and short descenders as a result of legibility studies indicating that people identifies letters by scanning their tops first. More details about Cheltenham can be found here. In addition to Still Walking, Cheltenham typeface is also used in the following logos, movie posters or album covers etc., including: Don’t Mess with Texas, Crazy Horse, Johnsonville, University of Lethbridge, L.L.Bean, Keeping Up Appearances, Grey’s Anatomy, Crazy on the Outside, Orchard, Florida’s Natural, Bill Cunningham New York, Coat of Many Colors, Pillsbury, Celebration, Akai.